"Microsoft PowerPoint Template and Background with red starfish on the beachfront"
"Microsoft PowerPoint Template and Background with starfish on deserted beach"
"Microsoft PowerPoint Template and Background with collage of beach in the south pacific"
"Microsoft PowerPoint Template and Background with two hearts drawn in a sandy tropical beach"
"Microsoft PowerPoint Template and Background with crashing waves"
"Microsoft PowerPoint Template and Background with - summer and holidays"
"Microsoft PowerPoint Template and Background with Tropical beach Source D'Argent at island La Digue Seychelles - vacation background"
"Microsoft PowerPoint Template and Background with footprints left in the sand of an irish beach with the tide coming in"
"Microsoft PowerPoint Template and Background with the beach road sign"
Kee beach, Kauai, Hawaii on Kauai Hawaii. 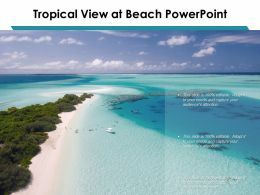 "Microsoft PowerPoint Template and Background with beach in the South Pacific"
"Microsoft PowerPoint Template and Background with colorful beach umbrellas provide shade on beautiful caribbean beach"
"Microsoft PowerPoint Template and Background with beach chairs"
view of the beautiful Beach scenery . "Microsoft PowerPoint Template and Background with seashell composition"
"Microsoft PowerPoint Template and Background with stilllife on the beach with sunglasses cocktail in coconut and flip flop"
Presenting this set of slides with name - Tourism Icon Showing Beach View. This is a three stage process. The stages in this process are Tourism, Travel, Tour. 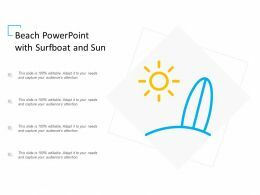 "Microsoft PowerPoint Template and Background with shoe and starfish on sand"
"Microsoft PowerPoint Template and Background with beach relax santorini greece"
"Microsoft PowerPoint Template and Background with colorful beach umbrellas on a beautiful caribbean beach background"
We are proud to present our beach beauty powerpoint templates ppt themes and graphics 0213. 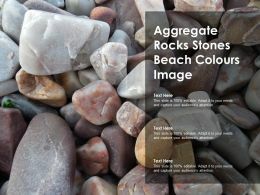 Put in a dollop of our beach Powerpoint templates. Give your thoughts a distinctive flavour. 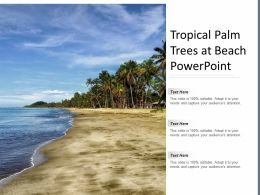 Create your domain with our beautiful Powerpoint templates. Rule minds with your thoughts. 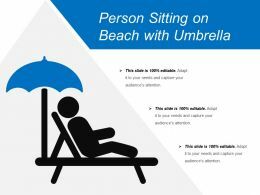 "Microsoft PowerPoint Template and Background with chairs and an umbrella sit calmly on a beach in Greece"
Presenting sunset at beach with tree. 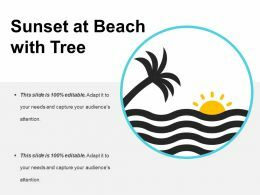 This is a sunset at beach with tree. This is a two stage process. The stages in this process are sunset icon, sun down icon, evening icon. 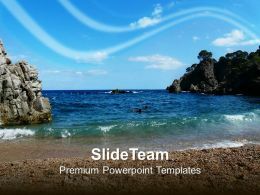 Presenting this set of slides with name - Tropical View At Beach Powerpoint. This is a three stage process. The stages in this process are Beach Template, Oceanic Landforms, Coastal Landforms. "Microsoft PowerPoint Template and Background with word Paradise on beach - concept travel background"
"Microsoft PowerPoint Template and Background with a sunset at Orre beach in Norway"
"Microsoft PowerPoint Template and Background with sandcastle at the beach on vacation"
An adorable baby girl happily playing in the sand among beach toys and shells. Isolated on white. 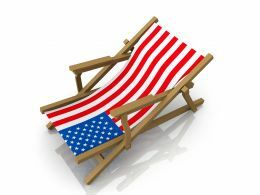 Flip flops and a colorful cup on a beach in the sun. Large wave sending up huge sprays of water from the gusts of wind - a large volume of water. 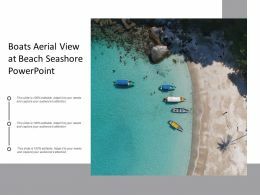 Presenting this set of slides with name - Boats Aerial View At Beach Seashore Powerpoint. This is a three stage process. The stages in this process are Beach Template, Oceanic Landforms, Coastal Landforms. 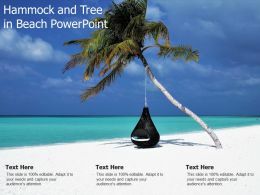 Presenting this set of slides with name - Hammock And Tree In Beach Powerpoint. This is a three stage process. The stages in this process are Beach Template, Oceanic Landforms, Coastal Landforms. 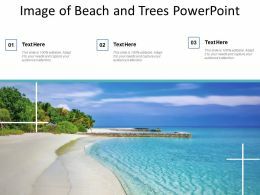 Presenting this set of slides with name - Image Of Beach And Trees Powerpoint. This is a three stage process. The stages in this process are Beach Template, Oceanic Landforms, Coastal Landforms. 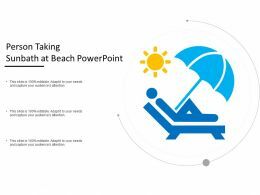 Presenting this set of slides with name - Person Taking Sunbath At Beach Powerpoint. This is a three stage process. The stages in this process are Beach Template, Oceanic Landforms, Coastal Landforms. 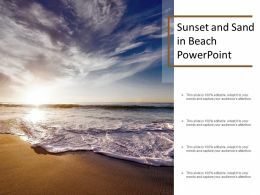 Presenting this set of slides with name - Sunset And Sand In Beach Powerpoint. This is a four stage process. The stages in this process are Beach Template, Oceanic Landforms, Coastal Landforms. 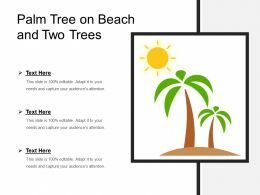 Presenting this set of slides with name - Tropical Palm Trees At Beach Powerpoint. This is a three stage process. The stages in this process are Beach Template, Oceanic Landforms, Coastal Landforms. "Microsoft PowerPoint Template and Background with tropical beach traditional longtail boats andaman sea thailand"
"Microsoft PowerPoint Template and Background with beautiful woman on tropical beach in red dress"
"Microsoft PowerPoint Template and Background with man running on a beautiful sunset beach with the sun reflecting on the water"
"Microsoft PowerPoint Template and Background with frame of beach pictures"
"Microsoft PowerPoint Template and Background with summer beach clothes"
"Microsoft PowerPoint Template and Background with a beach ball spade and bucket in the foreground"
"Microsoft PowerPoint Template and Background with beautiful scene at the negrils beach jamaica"